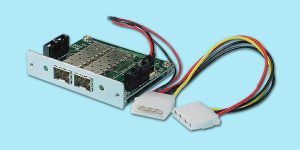 This latest adapter has two independent FC-AL ports, each capable of 1062 MHz encoded data rate @ 2.125 gigabaud. 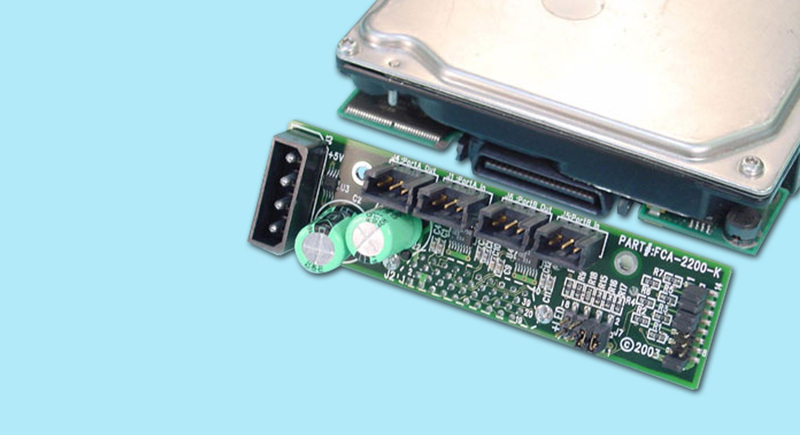 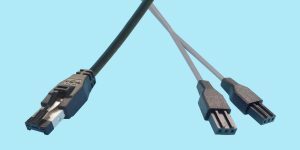 On-board Port Bypass Circuit (PBC) for convenient Hot Swappability of drive. 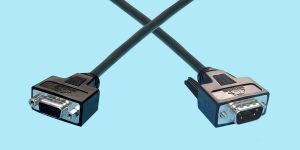 FC Coax Cable Driver implemented with high-speed ECL logic to drive long cable lengths. 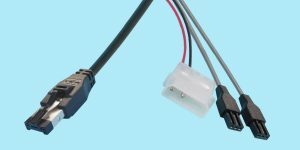 <10ps jitter on FC input receiver and controlled impedance pcb for multiple interconnects.